100% Cash and Fixed Price. If anyone can prove that our product is to be fake He/she will be awarded by 1lakh taka. Our price is the lowest Price in Bangladesh. 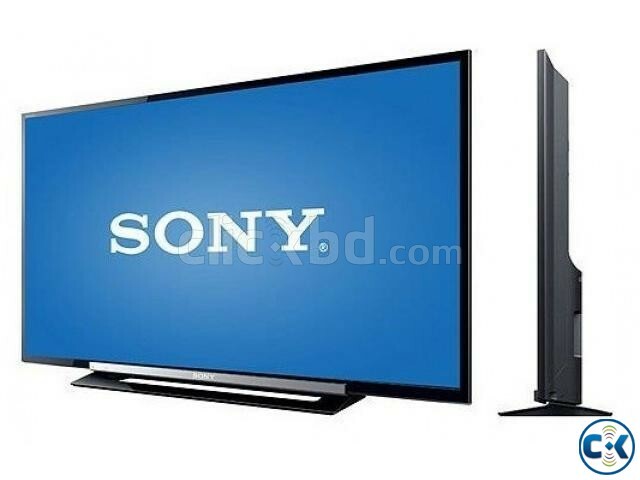 Ayan Electronics is a real importer of SONY, SAMSUNG,LG, PANASONIC, TOSHIBA,JBL.